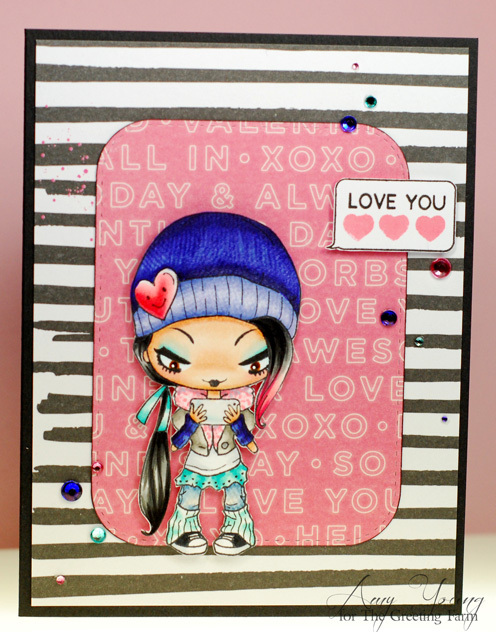 LOVE your coloring of this totally HIP Creeper!!!! What a Fun take for Valentines too!!! !